Before deciding what type of art you want to buy there are a few factors that you must consider. The most important element would of course be the financial implications. New and emerging artists’ works would start from the hundreds to thousands while the more established ones should be around the tens of thousands and above. The old school artists would rake in the millions bracket and so on. You know the drill and if you do not have the funds, then you cannot play the game. So this is the most important factor. 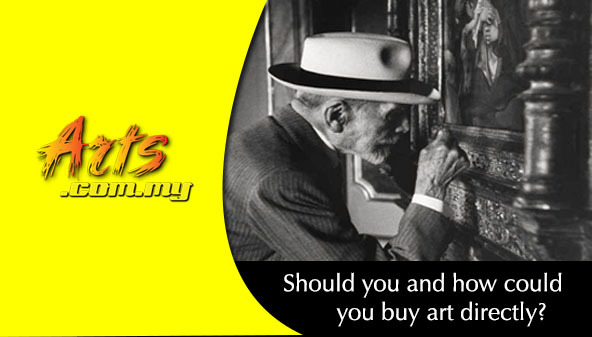 Collecting art requires a lot of money and this is the fundamental element that you must have before venturing to buy art. The second element is space. Depending on where you are staying and what you are staying in, whether it is a condominium, a bungalow or a normal house, these will determine what you buy because you will need to have a space for all that. If you are an active collector, which means that you buy art throughout the year at almost every show you visit, then you must be ready to have an alternative space to your living premises. But even if you are not an active buyer, where you only buy whenever you see something you like, you will still need to have the means of storage in order to keep your art in good condition. This is where you will need to have a lot of wall space if you collect paintings. What type of paintings will also influence the space involved. If you like to buy oil paintings, then the entire space must be designed to accommodate them. Otherwise, the painting will be damaged over time. Air-conditioning and the air humidity must all be taken into consideration. Some collectors buy paintings where they will store in a special room in the place they are staying. Some put them in the underground vault-like space where you must consider the natural surroundings there. 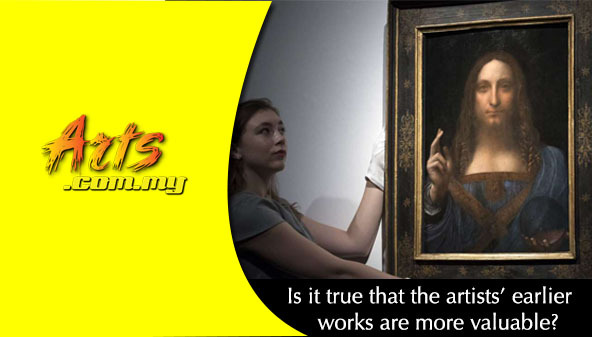 How you stack up the paintings would determine the future condition of the artwork you are keeping. Where possible, never roll up the paintings and keep them intact in their original framed positions if possible. If you happen to own a piece of work by the early artists then you will have to consider a highly secured location because it would worth a lot of money. Perhaps one of the easiest methods of storing art would be to purchase framed work. This is where you will be able to display them in easy to hook walls without having to customize any spaces. On top of that, you need not have to specify a large wall space and drill the appropriate places to hang them. Apart from paintings, you might also consider buying sculptures. This is slightly more tricky because sculptures come in all different shapes and sizes. They are usually not symmetrical and hence you will need a more unusual allocation of space. Sculptures, if you intend to keep them for future investment should be shrinkwrapped where depending on the material used might not require too much consideration for the surrounding elements. However, if you want to display your sculptures then you must look at where and how to put them. In some situations, sculptures would look very good in the living room and this depends largely on the size. On coffee tables or around the staircases and such would be ideal while you can also put them at the front porch areas. One thing for sure, sculptures are not easy to store and hence you must look at the allocation of space before collecting them.